Did you know that premium Vista by LLumar Window Film can actually give you an enhanced view through glass? The window film industry has worked hard to overcome the misconception that window films have to be dark and will diminish your view. 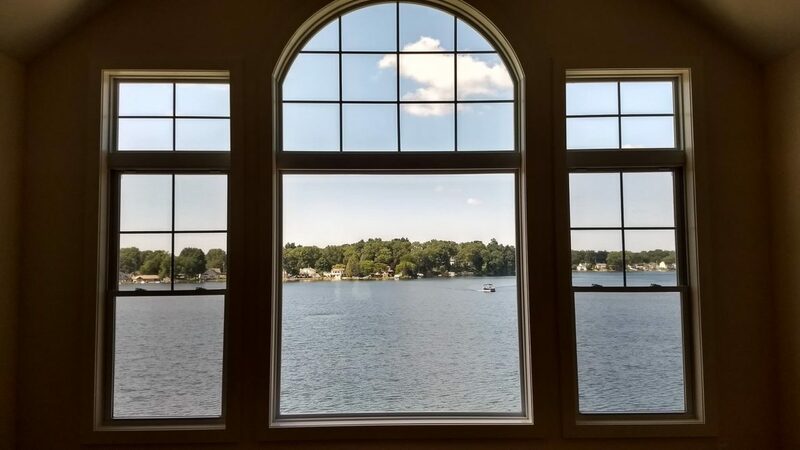 As you can see from these pictures for a lake home we recently tinted in Mattawan, Michigan, quite the opposite is true! The film we use was a Vista by Llumar VS60 SpectraSelect ceramic window film. This innovative film offers great fade protection and energy saving benefits, while preserving natural light. If you are interested in learning more about how Vista Home Window Film can provide an enhanced view while still adding sun protection to your home, click HERE. 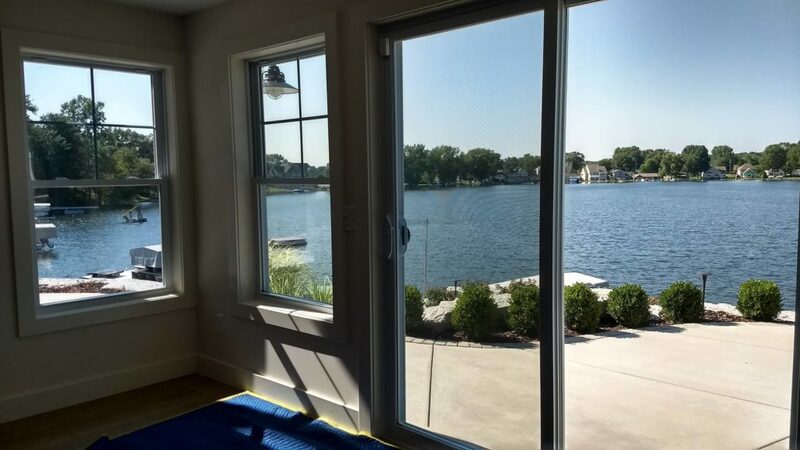 You can also give us a call today at (231) 943-9773 or Contact Us using our online form submission for an absolutely free, no obligation consultation and quotation on implementing home or business window film. Our service areas include Traverse City, Grand Rapids, Cadillac, Petoskey, Roscommon, Ludington, Michigan and the surrounding areas.